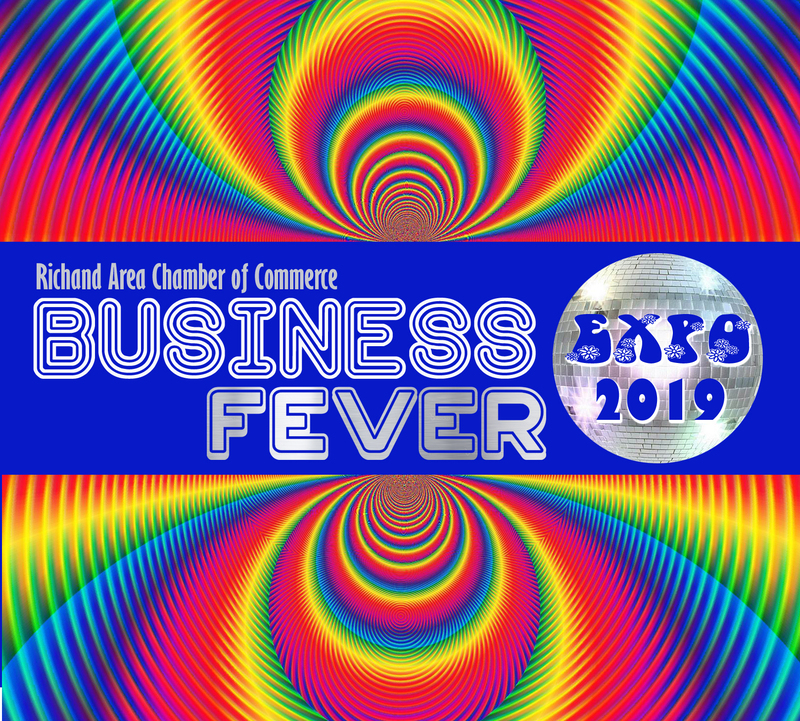 Join us for a sneak peek of the 14th Annual Richland Area Chamber Business Expo. This after hours is your opportunity to preview the Business Expo exhibitors in a more relaxed and professional atmosphere. Socialize and network as you discover the spectrum of products and services available through the Richland Area Chamber members. Free for members in good standing if RSVP is received by the end of business on March 18 ($5.00 if registration is received after this date). Non-members are welcome to attend at $5.00/person.